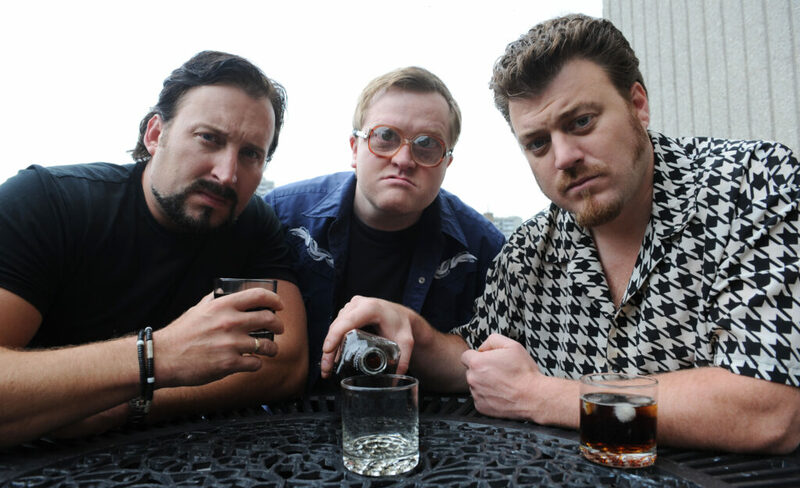 Trailer Park Boys to bring ‘Dear Santa Claus Go F#ck Yourself’ tour to Glasgow this Christmas. Trailer Park Boys will bring their ‘Dear Santa Claus Go F#ck Yourself’ tour to the UK and Ireland this Christmas, with one night in Glasgow’s Royal Concert Hall on the 10th of December 2016. When Bubbles tries to spread the true meaning of Christmas to the world, his good-hearted plans are botched by Julian wanting to cash in on the Festive season and Ricky’s relentless pursuit to meet the real Santa. And if that wasn’t enough, all three of them have to deal with the very intoxicated Jim Lahey and his cheeseburger-eating sidekick, Randy. The Canadian Pranksters, Ricky, Julian, Bubbles, Mr Lahey and Randy will bring the live show to the Eventim Apollo in London, Glasgow’s Theatre Royal, Manchester’s O2 Apollo and Dublin’s Olympia Theatre on December 9th, 10th, 11th and 12th, respectively. Spend an evening with the boys for a Christmas show you will never forget!